Coming Soon! Monet home design. Located in the heart of Nocatee, Artisan Lakes 55+ is North Florida's premiere boutique-style active adult community--and is only 5 miles from the Atlantic Surf! 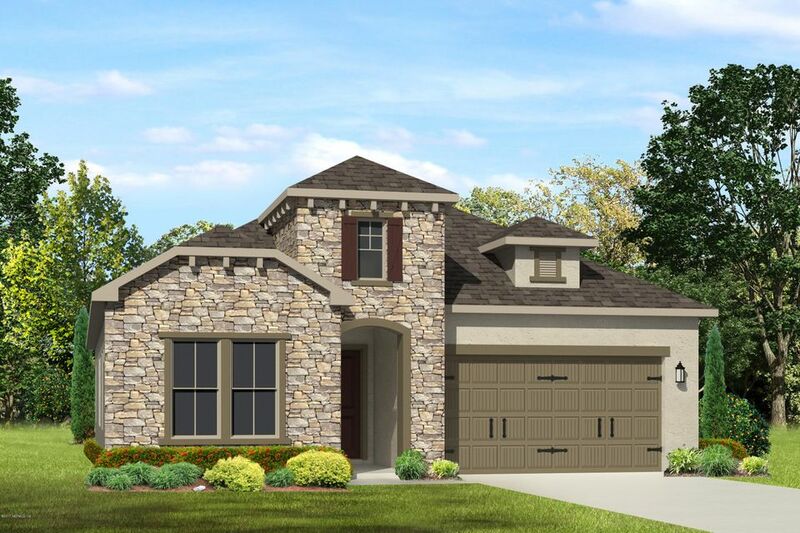 This beautiful home will include tile, a gourmet kitchen with built-in stainless steel appliances, Quartz kitchen countertop, open kitchen design--perfect for entertaining your guests! This home has been on the market since Dec 22,2017. Courtesy of CALATLANTIC OF NORTH FLORIDA REALTY INC.